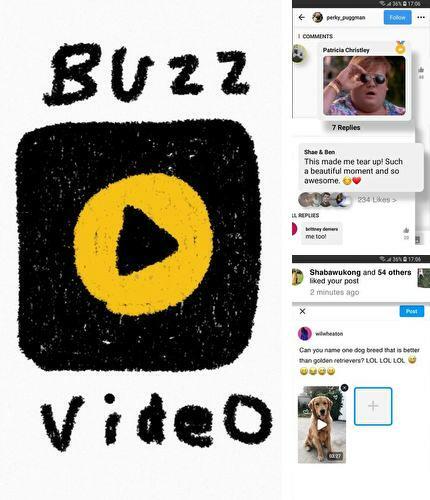 BuzzVideo - is an application for watching fun video online. It will find the newest and the funniest videos in the Internet, which can be shared with friends. 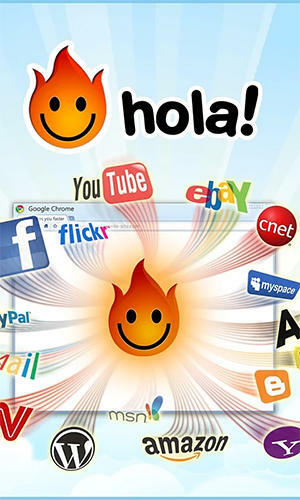 This application knows what is trendy and will share this with you. Use Weather forecast - apk app for tablet without signing up and sms. 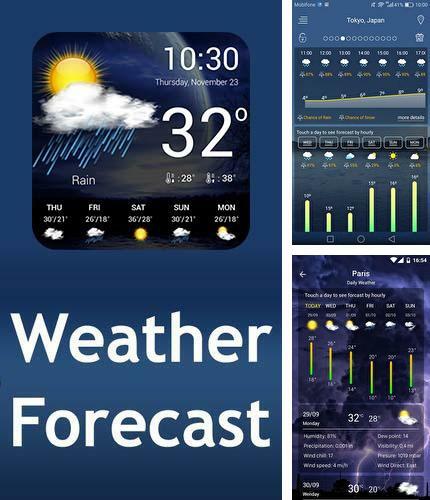 Weather forecast - one of the best weather applications for mobile devices. This weather forecast has exact information on weather any time and any place. Here you will find lots of information on weather including weather conditions, atmosphere pressure, relative humidity, clear view, amount of rainfalls, wind speed and direction as well as weather forecast 10 days in advance. 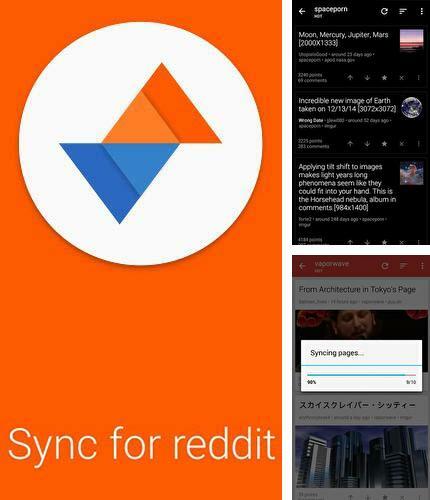 Sync for reddit - is a client for a popular Reddit forum system. The program allows you to view different subreddits in a convenient and pleasant format as well as save them for further reading offline. 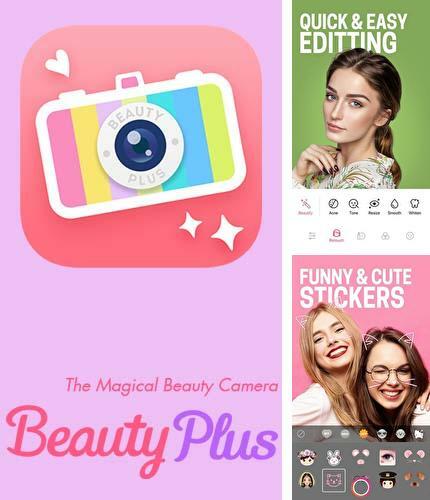 BeautyPlus - Easy photo editor & Selfie camera - free full program version for your phone only at our mobile portal! BeautyPlus - is a simple and easy-to-use editor for your selfies. In fact, this is a perfect tool thanks to which you can make selfie of perfect quality and no one will tell that you edited your photos. 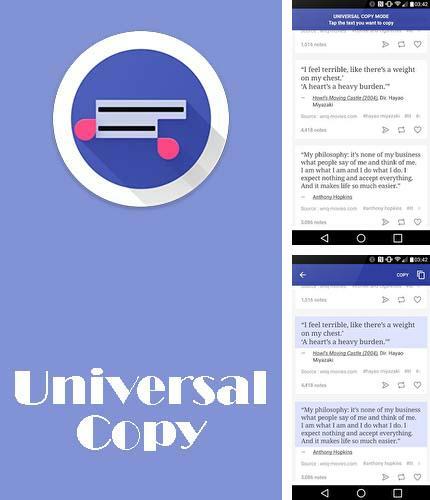 All programs for Android in our collection including Universal copy are on public access. 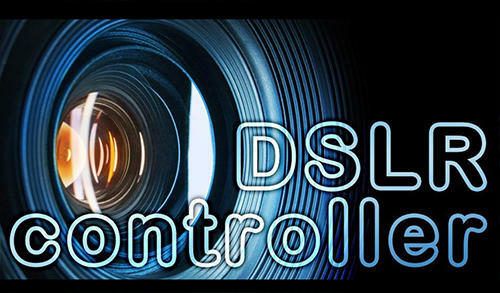 Besides Kids safe video player - YouTube parental controls you can download Android apps for free. 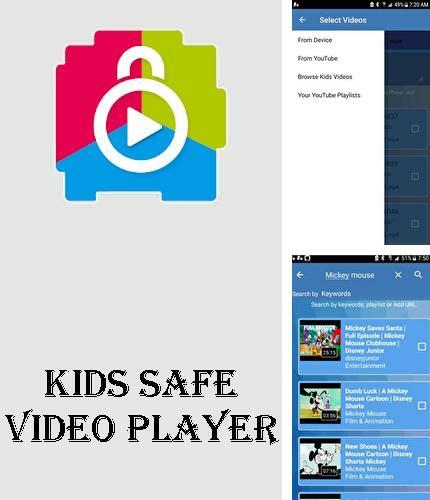 Kids safe video player - is an application for viewing kids safe YouTube videos. With this application your kid will not start a video he or she must not watch since it offers only videos for kids. Besides, you can adjust a list of videos/genres, your kid may watch. 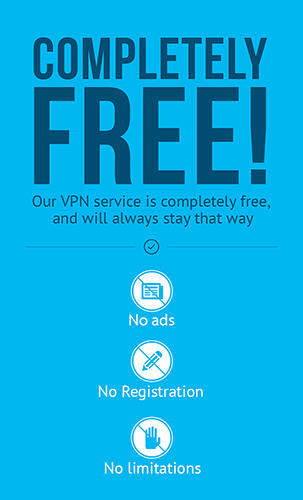 Skip ads - you can download programs for Android tablet for free only at mob.org! 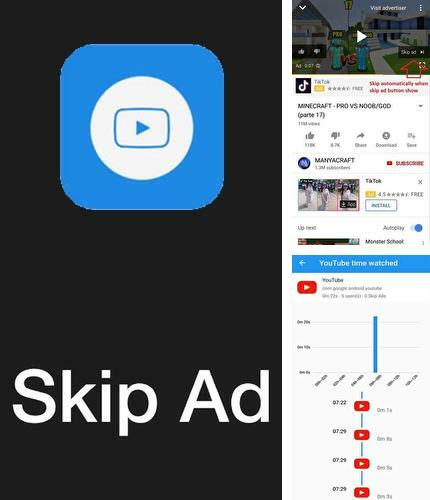 Skip ads - is a simple way to skip annoying ads in YouTube. You can skip ads as well as remove the sound on them. 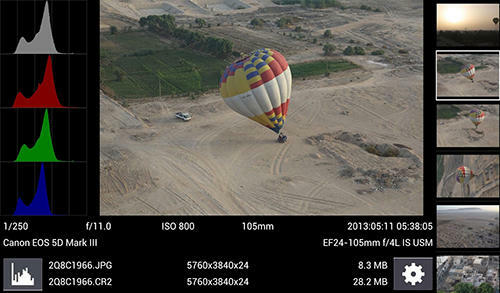 Besides, in this utility you can find statistics of your own views of YouTube videos. 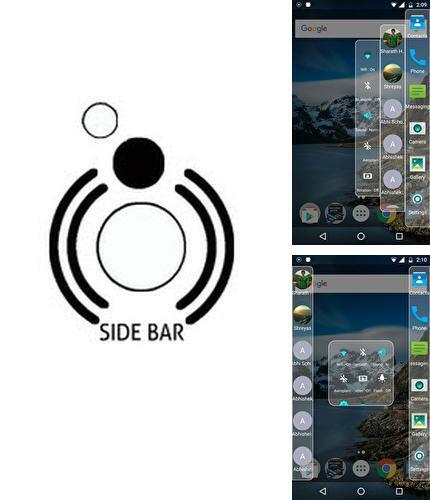 SideBar - is a handy and simple side bar launcher which improves aesthetics of your device and makes the access to apps and contacts easier. Besides, with this utility you can set up to ten switchers to the side bar. 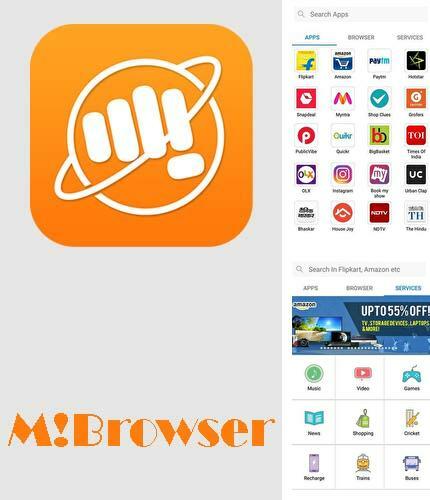 Install M!Browser – Micromax browser and other best programs to your phone or tablet for free! 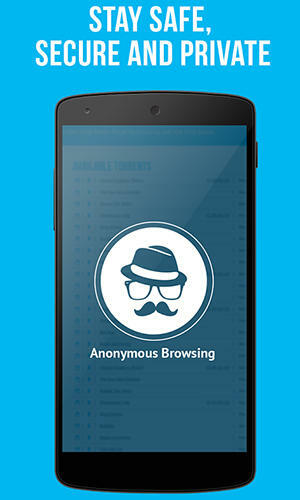 M!Browser - is an official browser for all Micromax devices. It offers "light" web-platform for smartphones having advanced functions. 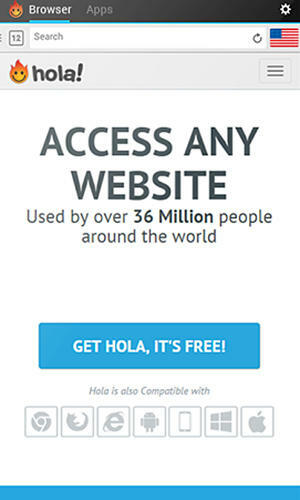 Besides, its all applications are regional and are based on user's preferences and location. 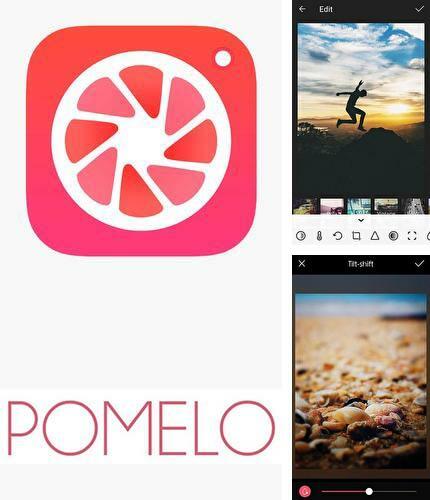 POMELO camera - is a simple yet powerful application for photo editing. 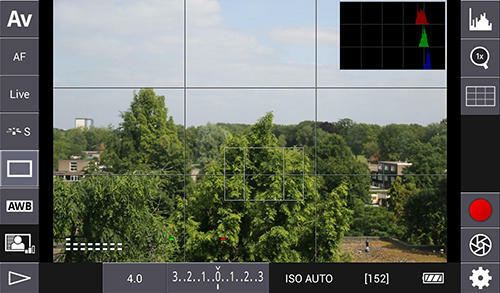 This application offers incredibly powerful tools for editing photos. 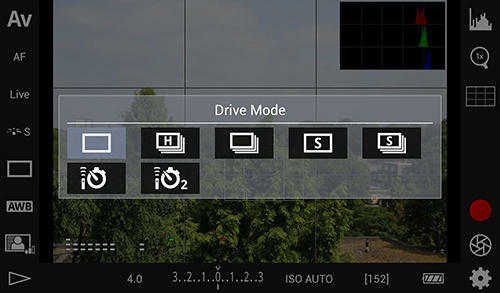 Such tools include crop, vignette, fade and so on. Besides, the program offers a huge collection of filters.